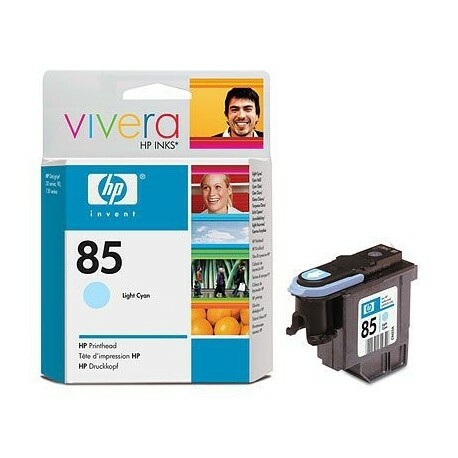 Get simple, problem-free printing with HP 85 Light Cyan printing supplies. 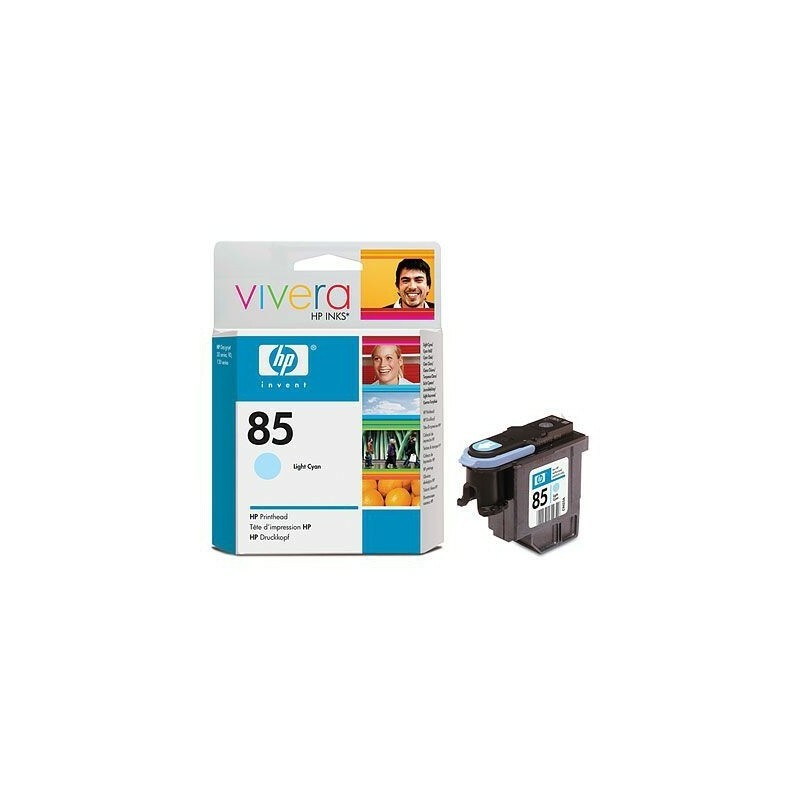 HP Smart technology makes automatic adjustments for consistent print quality and color accuracy and provides timely alerts. It's easy to produce museum-quality photos and fine-art prints.